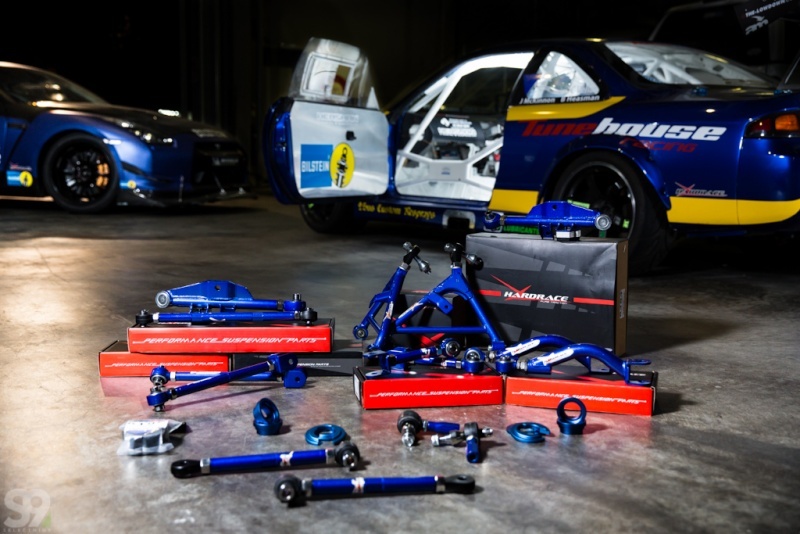 HARDRACE was founded in 1998, specialized in designing, manufacturing and marketing reinforced chassis parts for racing and street car. Enthusiasm of high speed and precise control lead Hardrace to the area of reinforced chassis parts. We have a New Pallet order being placed This Monday 15/2 and so are NOW accepting Pre-Orders on the entire Range so do NOT miss out!! 25% deposit is required to secure order and this Hardrace order is due the 1st week of April as is travelling by Sea. Part Prices can be confirmed by contacting us direct. And of course we can also offer on site fitting of All Parts in our on-site garage so please contact us for Garage Bookings & Pricing! !